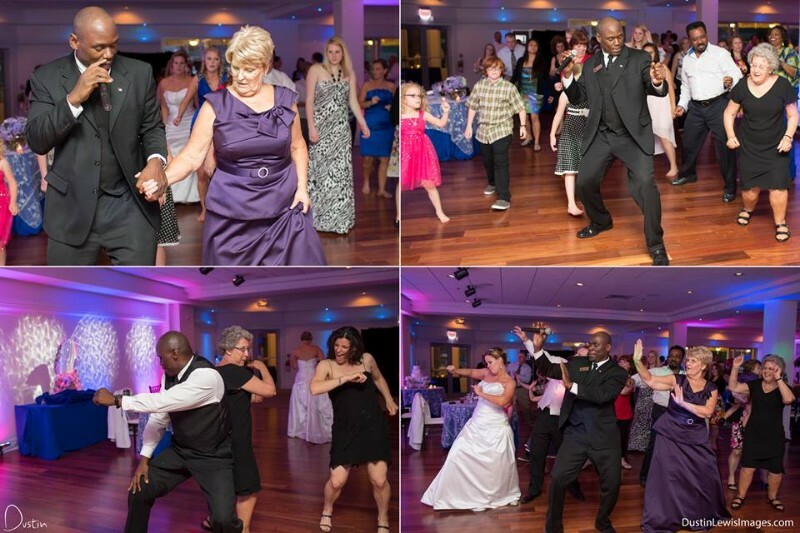 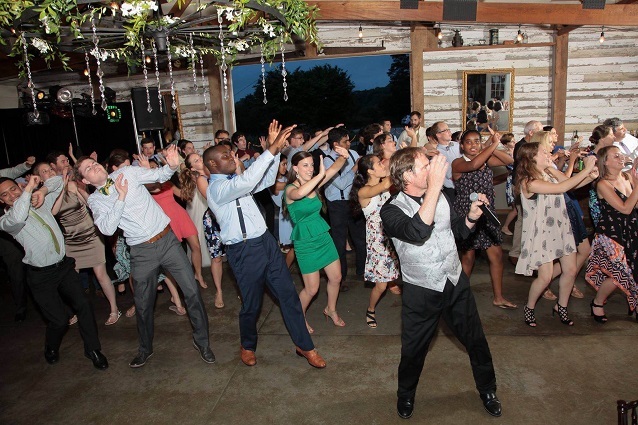 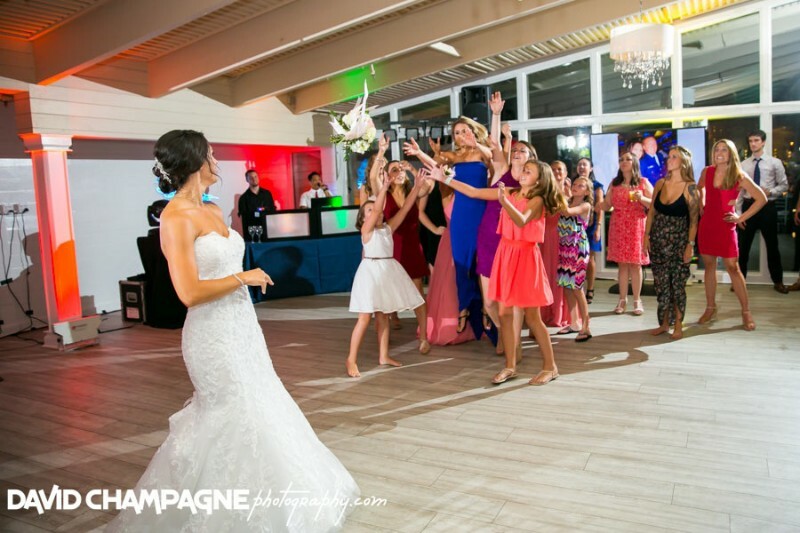 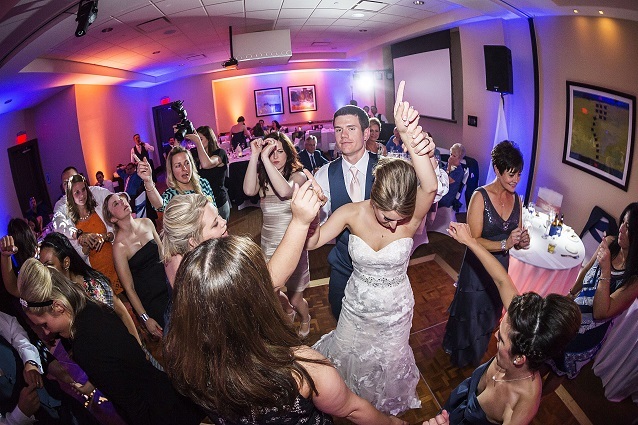 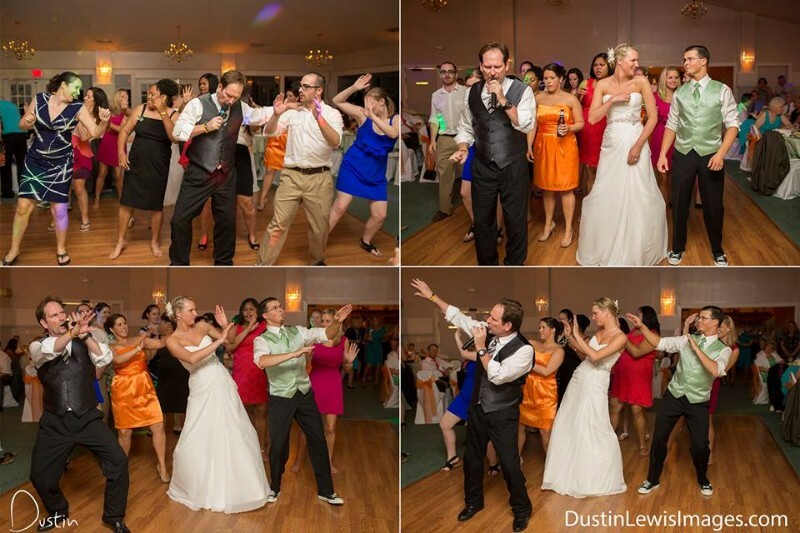 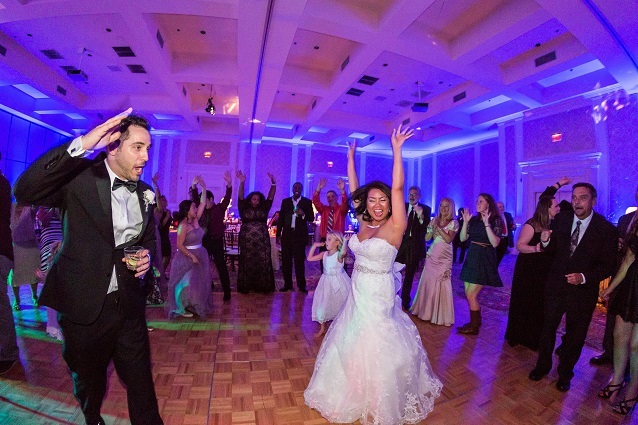 Astro Entertainment has been the area’s leader in wedding and party services for 30+ years. 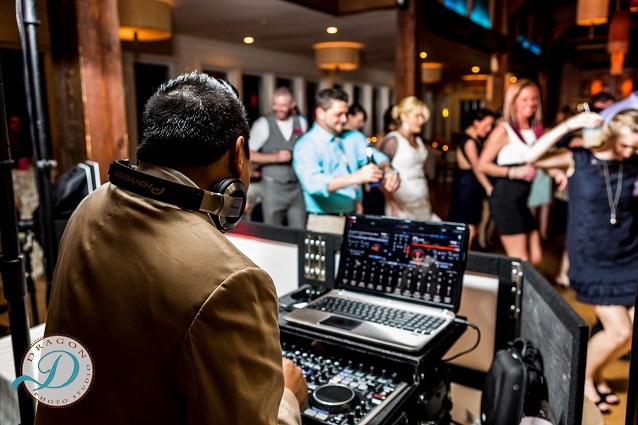 Our diverse staff of entertainers can handle all kinds of events, from birthday celebrations to black tie affairs. 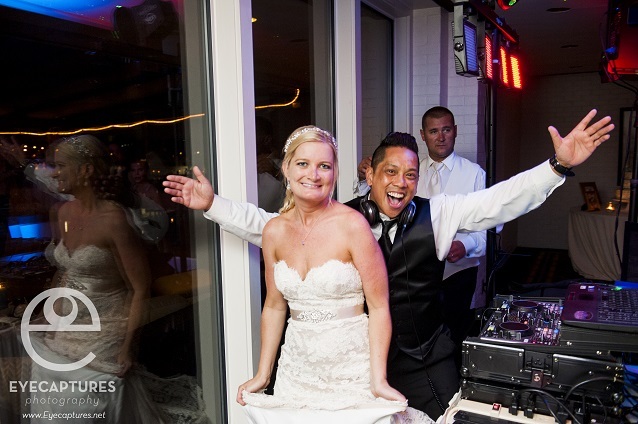 Astro also has a full complement of sales representatives to assist you in selecting the perfect entertainer and entertainment. 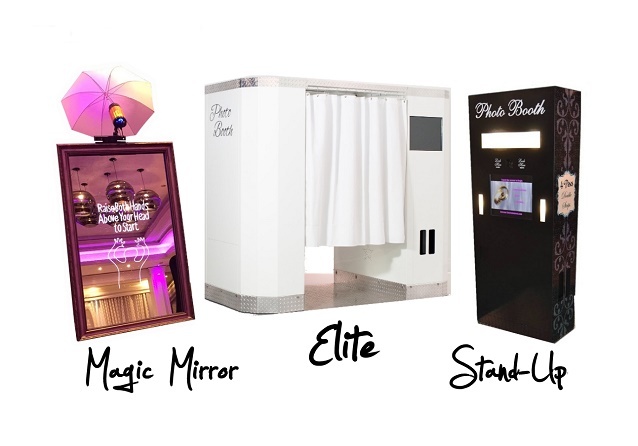 With our wide array of services, you can customize your party – big or small – to be unique to your style and preference. 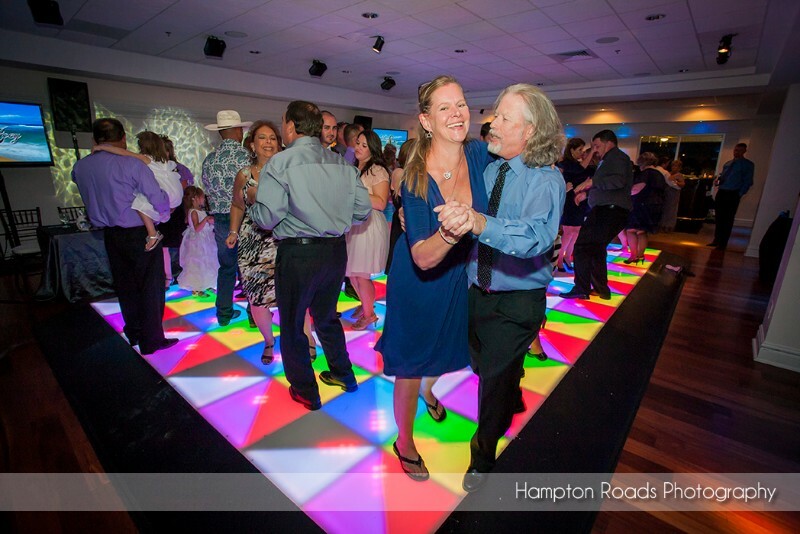 Astro primarily services the Hampton Roads/Richmond area, but we are available anywhere in the Mid-Atlantic region. 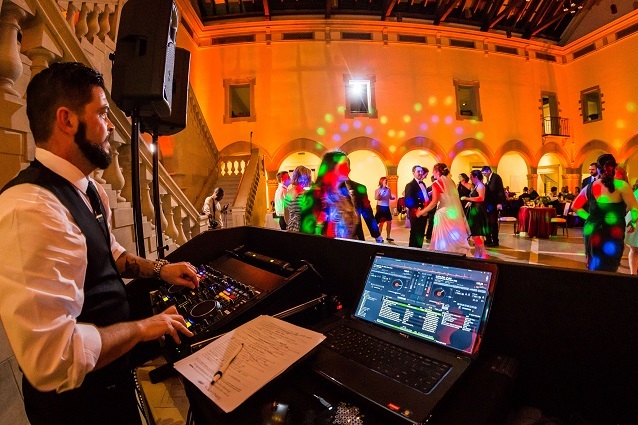 Services include: DJs, Wedding Planning, Photo Booths, Magic Mirror Booth, Wireless Uplighting, LED Dance Floor, Dancing in the Clouds, Green Screen Photo Fantasy, & more.